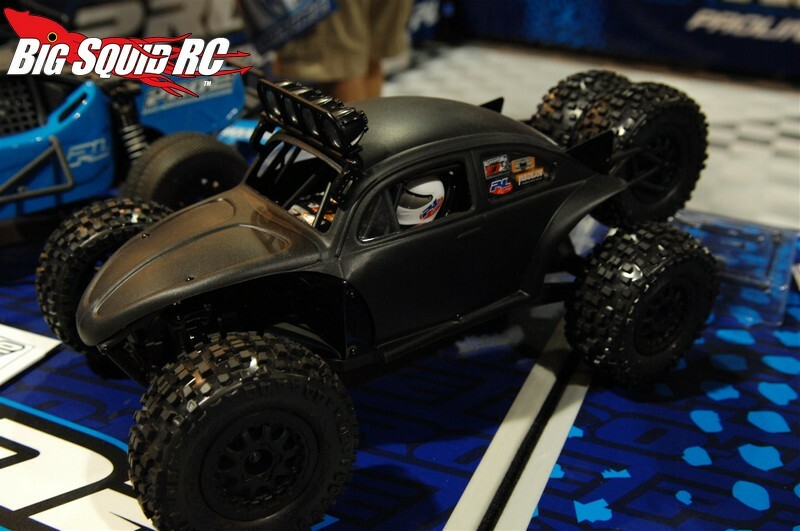 Sneak Peaks From Pro-Line « Big Squid RC – RC Car and Truck News, Reviews, Videos, and More! Pro-Line has put out the trickest and highest quality rc product for as long as I can remember. Recently Pro-Line released “sneak peak” information of their next wave of ultra-cool products (special thanks to Steve from STRC for some of the pictures). Pictured above is the upcoming Pro-Line ’66 Ford SCT Body. Some of the staffers at BSRC are getting burnt out on the normal SCT look, the ’66 Ford is a stylish and unique alternative. 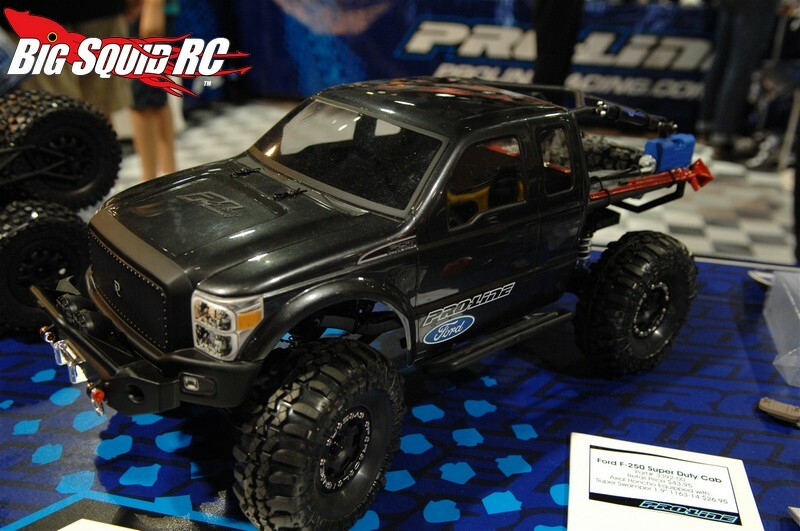 The first picture in the gallery below shows Pro-Line’s new Over-sized 1.9″ tires. If you’ve been out crawling with your buddies and you get frustrated when your scale 1.9 has trouble making sections that your buddies with 2.2’s can blow through, these should make your day. 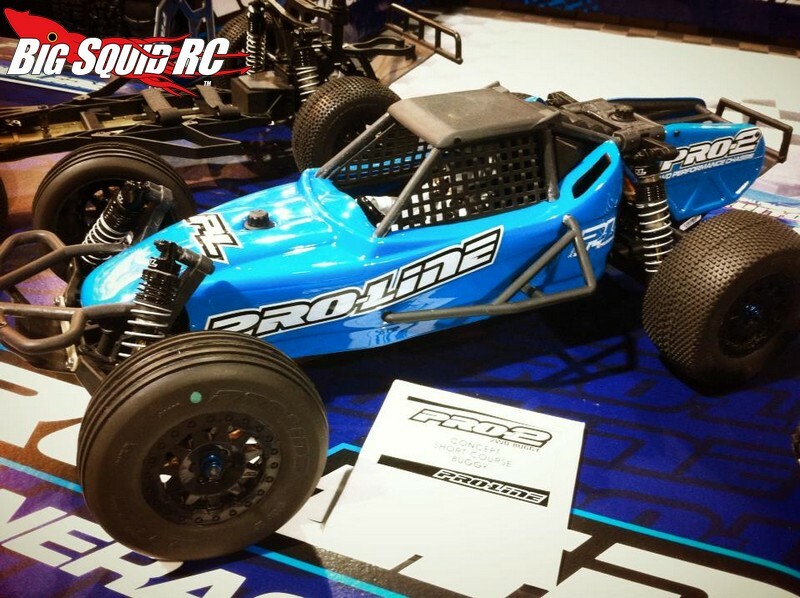 The second picture in the gallery below is a Pro-Line Pro-2 that has been converted over to a short course buggy. This is just a concept vehicle for now, but I’ve heard that thing is an animal on the track. 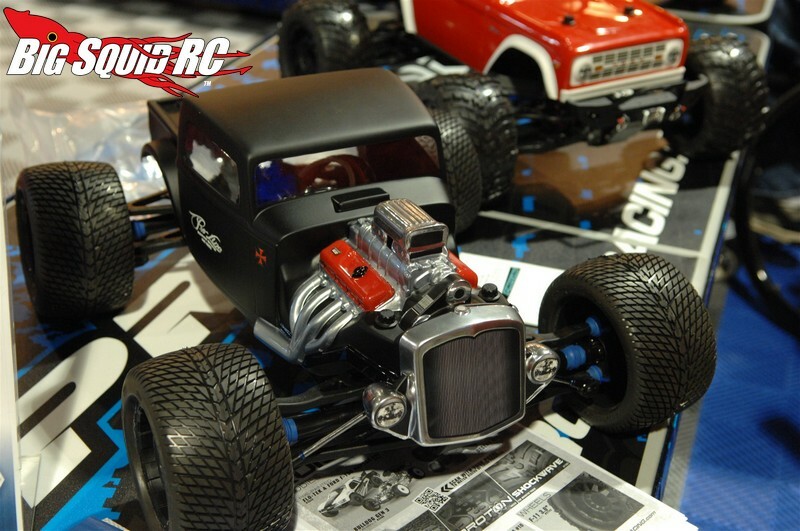 Third picture in the gallery is a Rat Rod Body for full size Traxxas Revo’s! You asked for it and Pro-Line hooked you up. The last picture isn’t a sneak peak of a new product, but it does show you how cool the Pro-Line VW Body looks on a Vaterra Twin Hammers. Full part numbers and pricing should be announced soon, until then check out all the sweet products that Pro-Line currently offers on their Official Website. 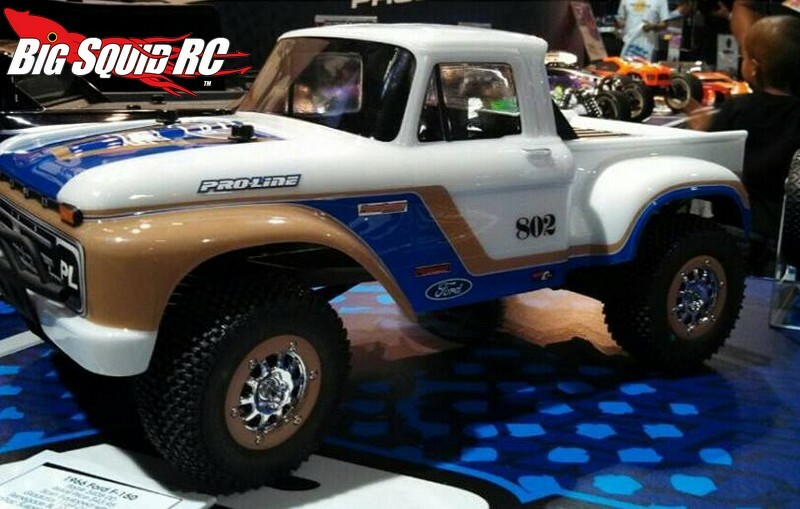 Looking for more Pro-Line news? Check out THIS LINK right here on BigSquidRC.